If you are looking for reliable and affordable auto insurance coverage you can trust, American Insure-All® can find it for you! With just one simple phone call to American Insure-All®, business owners in the Western Washington area can save time and money by getting a free quote right over the phone from one of our helpful insurance agents. 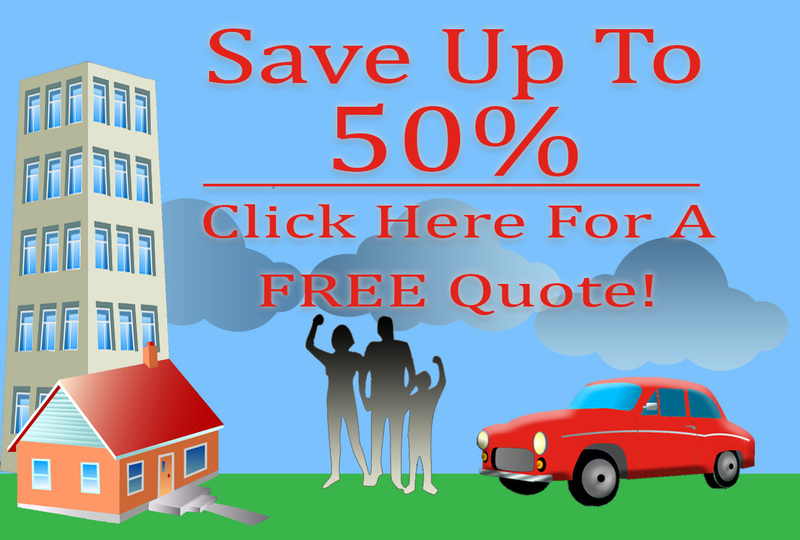 Looking for an homeowner’s insurance company in Mill Creek WA? Look no further than American Insure-All®! American Insure-All® can educate you on all your options for bond insurance in Mill Creek. Contact us today to get started. When you’re ready to secure your future with THE trusted name in life insurance, call AIA.